Mask to swim. 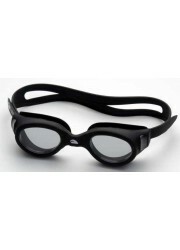 Ideal for people that do not support the water in the eye and having difficulty finding a pair of swimming goggles suited him. 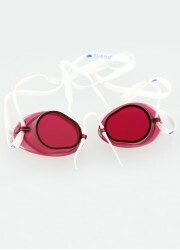 Comfort, excellent sealing and a wide, double-quick and easy strap, setting UV protection, fog, anti-scratch lenses. 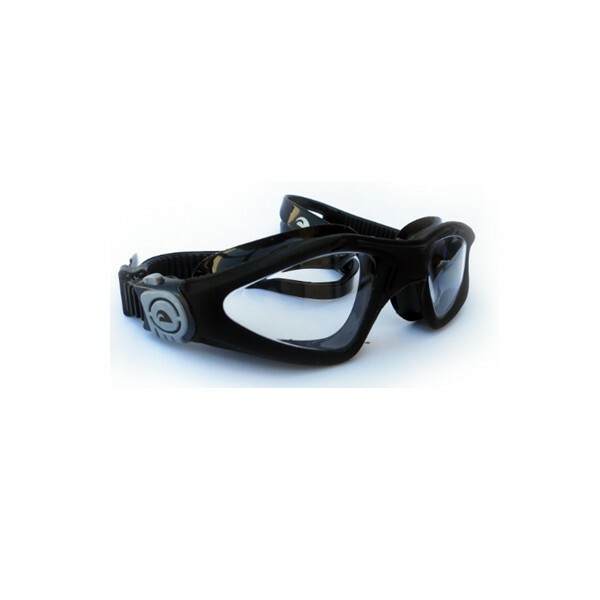 Enhanced control system on each side of the pair of glasses with Turbo logo above. 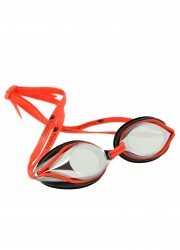 Outline around the eyes 100% silicone, allowing maximum comfort. Wide lens for maximum visibility (peripheral vision). Thick and elastic strap 100% silicone. When you put them, press lightly on the lens to remove the air inside to avoid any possibility of water to enter the mask. Wash with clean water after use. 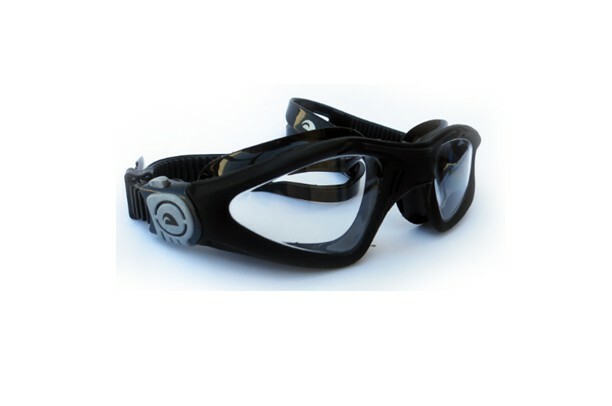 The Tanzania Turbo Goggles are designed for everyday use. Anti-fog. Stop use if an allergic reaction, swelling or irritation in the eye area appears. 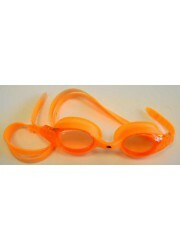 Use for swimming. Is not recommended for other uses. Sold in its box packing. 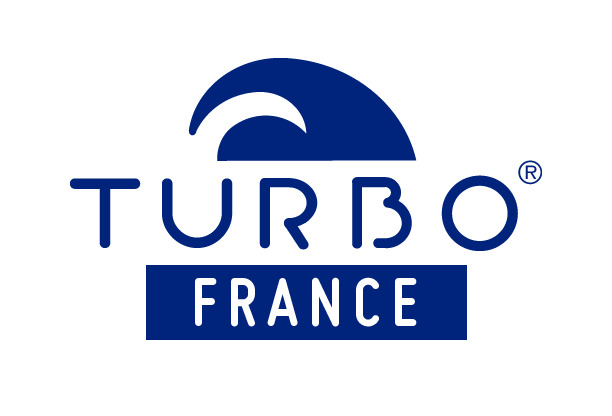 Turbo logo on the upper part of the contour of the pair of google.